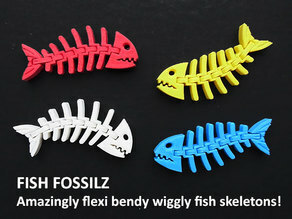 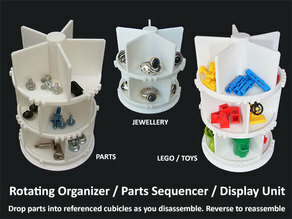 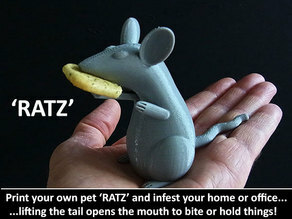 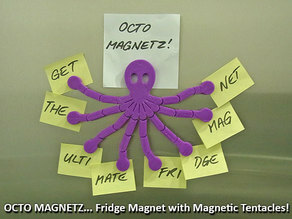 Octo Magnetz... the Ultimate Fridge Magnet! 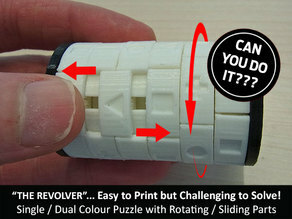 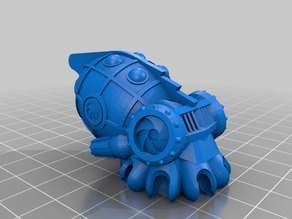 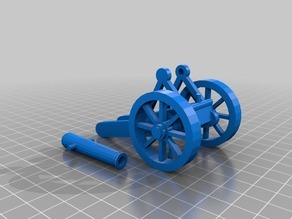 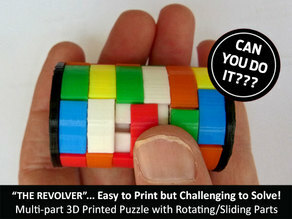 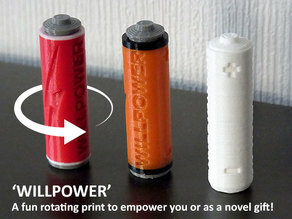 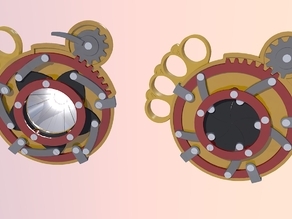 The "Revolver"... easy to print but challenging to solve! 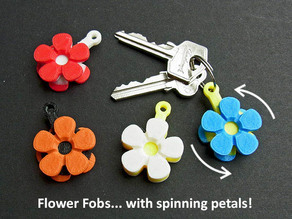 Flower Fobs... 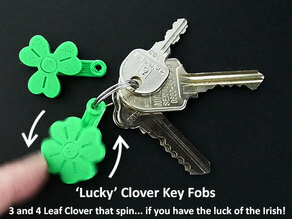 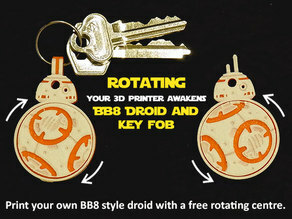 Flower Key Fobs that Spin! 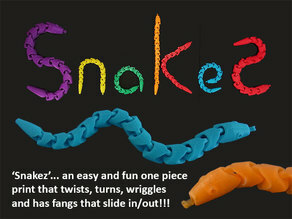 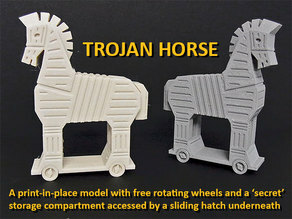 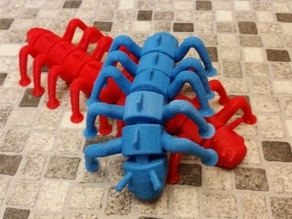 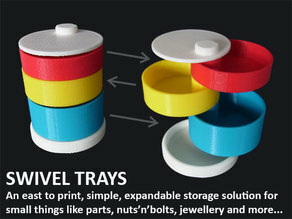 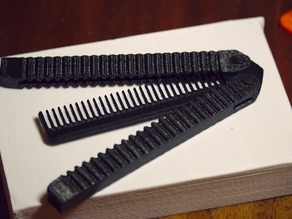 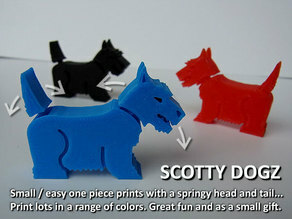  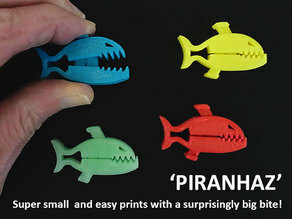 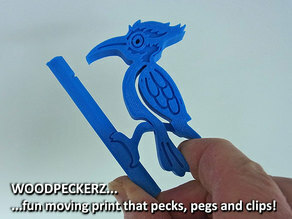 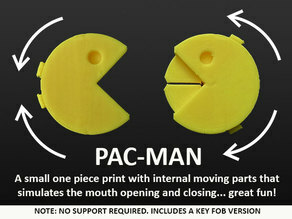 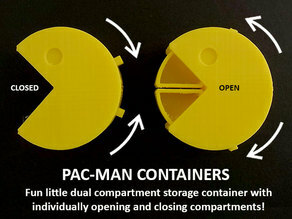 WOODPECKERZ... moving one piece print that pecks, pegs and clips!